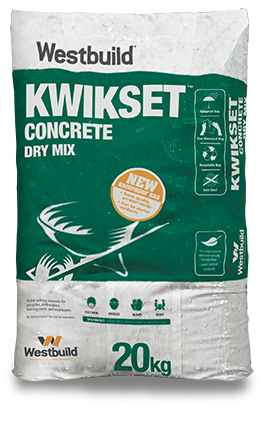 Westbuild’s Kwikset™ Concrete, Concrete40™ High Strength and Concrete General Purpose are now available in revolutionary rainproof, tear resistant, eco-friendly bags which offer a wealth of advantages to retailers and customers alike. 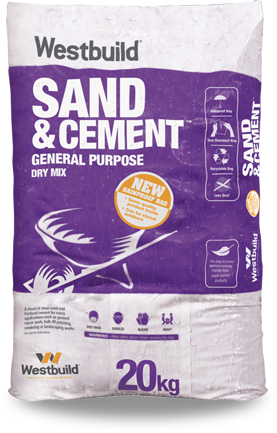 “Being rainproof is not the only advantage of our new Dry As A Bone packaging. The benefits are enormous for both retail and trade stores and most importantly for the end users of our products. For instance, the bags are tougher, tear resistant and less likely to break. With no product leakage they are much cleaner to handle and easier to transport. But importantly the bag design significantly increases the shelf life of the product. You can store a bag for months, open it and the contents are as ‘fresh’ as when they were first packed. Furthermore, polyethylene (PE) packaging requires less energy to recycle than traditional paper bags. 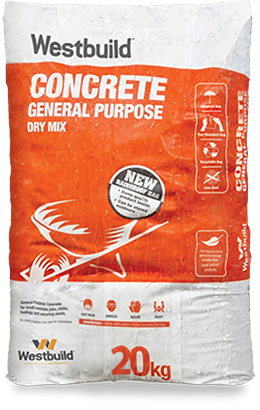 We all know the problems associated with paper packed Dry-Mix or cement based products, such as leaking, excessive dust, limited shelf life and even moisture sensitivity. 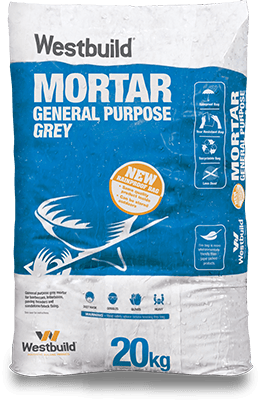 Inspired by end-users who face these problems daily, our new resilient and rainproof bags will combat most of these issues quite easily, resulting in less waste, greater cost efficiency and a cleaner working environment. 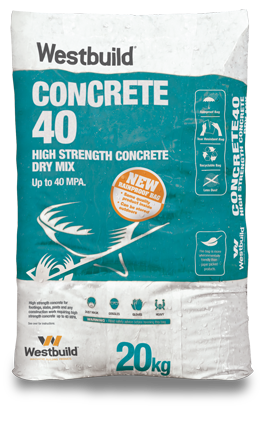 Westbuild’s Dry As A Bone bags are tougher, cleaner and require less in-store maintenance. 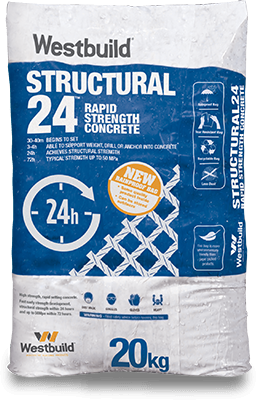 They reduce the costs of torn and damaged bags and remember, warehousing is far cheaper out in the yard. You’ll free up valuable undercover space for products that have to be stored indoors and make safer deliveries to your customers in the knowledge that the product will not leak or get water damaged. Because the contents of a Dry As A Bone bag are packed tightly and evenly, the bags are easier to stack in a neat and orderly way. 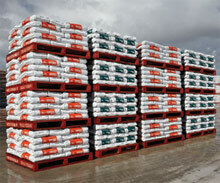 Bags can be safely stacked to at least four pallets high with no risk of instability or damage.